Bariatric Surgery is one of the most effective long-term weight loss solutions for those suffering from excess weight and obesity. It is however possible to start regaining some weight several years after a successful weight loss surgery procedure. Remember that life goes on after Bariatric Surgery and that means that oftentimes, strict diet and exercise regimens fall by the wayside. For this reason and others, the volume of food that you consume may begin to increase and so too may the size of the gastric pouch. The result is weight regain. For some, mild weight regain may be corrected with diet modification and renewed emphasis on exercise. Others may need a Revisional Bariatric procedure in order to correct it. 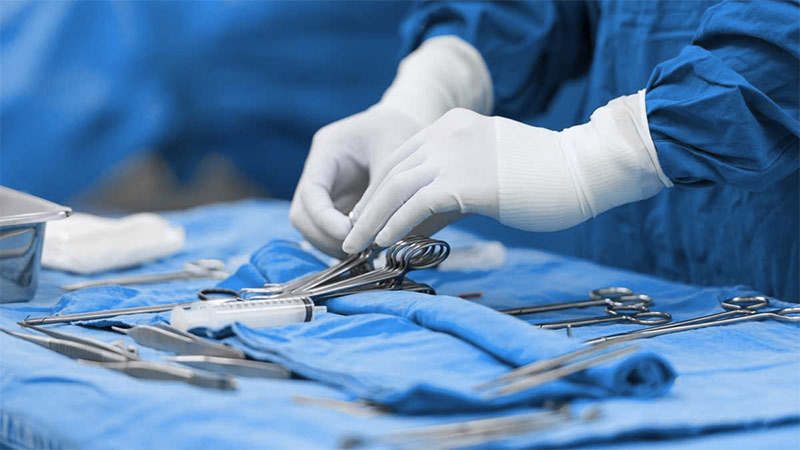 It is important to remember that a Revision Bariatric procedure should be performed by a qualified surgeon experienced in the type of procedure that you need. To learn more about this procedure or about other options to tackle weight regain, please contact us by calling our Office. Exercise & Diet to manage weight regain.